Some recent posts by Nathan & snowman gave me an idea to create this. Seeing as there are now so many routes due refurbs this list just simply gives a rough idea, can be updated accordingly if others know info. 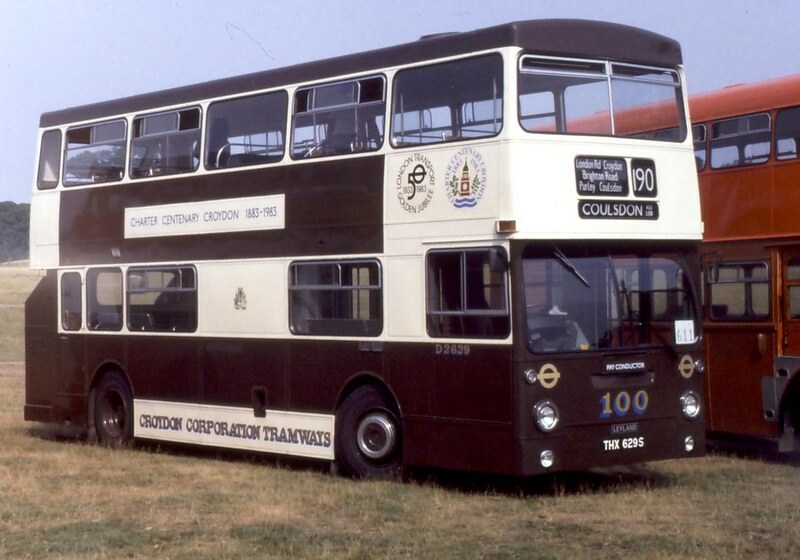 With use of the LVF and other sources fleet numbers also provided. I also think route U7's buses are currently being refurbished. 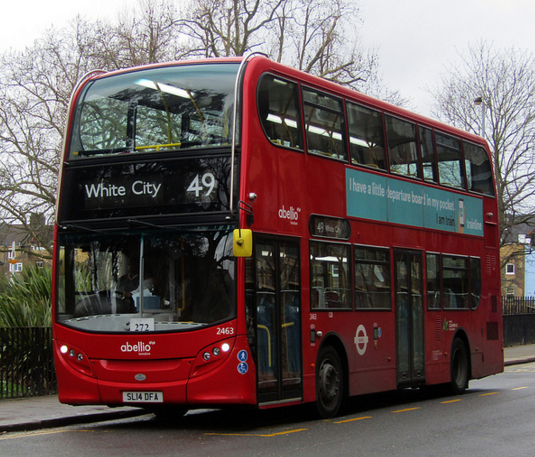 Route 405 is still in progress, 947 is yet to be done. 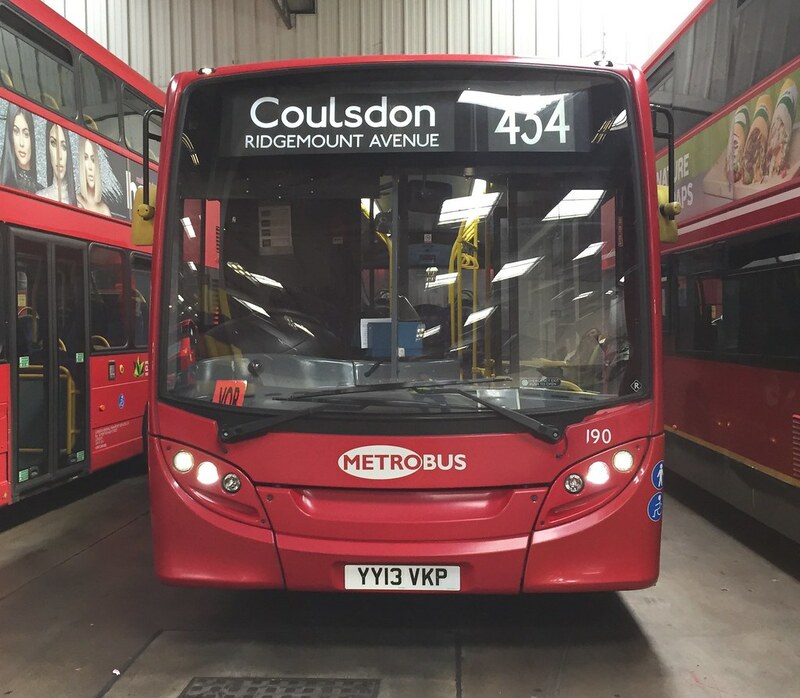 955-956 are also allocated to route 405 so it remains to be seen if these will refurbished. Maybe even WVL509/510 will be refurbished as these still have Demonstrator interiors. Route 455 is all complete. SE167-174 and SOE31-34 all refurbished. Route 320 is allocated Scania's 975-978 (974 is likely to be written off following its fire on the 353). It will also gain some hybrids possibly ex route 19. Abellio's 9487-9504 were completed last year. Stagecoach route 86 is still currently in process of having refurbishments done. 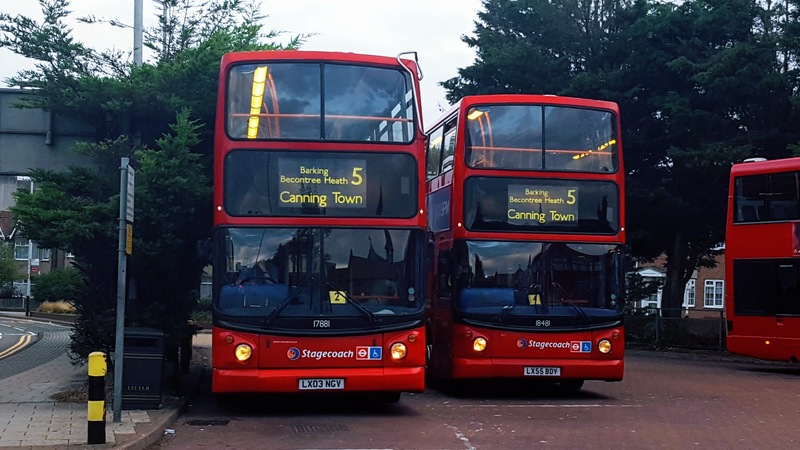 The Scanias for route 97 will need refurbishing as well as the Ex 387 Enviros for the 215. I wonder if the 145 batch at BK are finished yet too? Also the ex 101 E400s for the 678 need to be done. Great thread TL1, HCT will require refurbishment of the Optare solo's following the retention of the routes 309 & W12. DW201-13 is part of 66 allocation. Although none of them started refurbishment yet. T168 is also an un-refurbished Enviro 400 at DX so it could be part of 150's allocation. VW1752-82 in process of refurbishment and they are part of 83 and 483 allocation. Which buses are for the 86? Zubin434 DW250-DW276 are overdue for what route? In addition I'll leave the 320 as TBC for now. If the last bus audit is to believed they are allocated to the 60 and 403 ... So can't see them due a refurb. 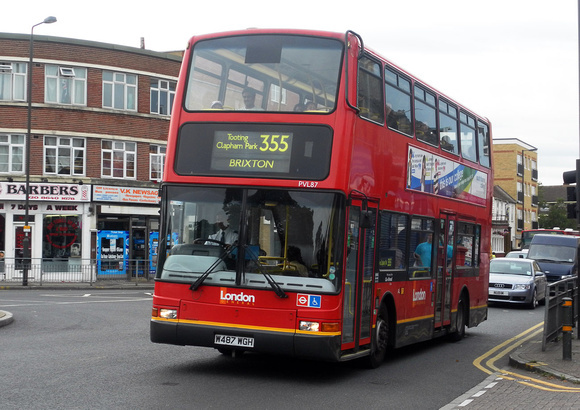 The ex-route 53 Enviro400s. Not sure which fleet numbers these were. D7	17/09/2016	WVL422-WVL434 + Others ? 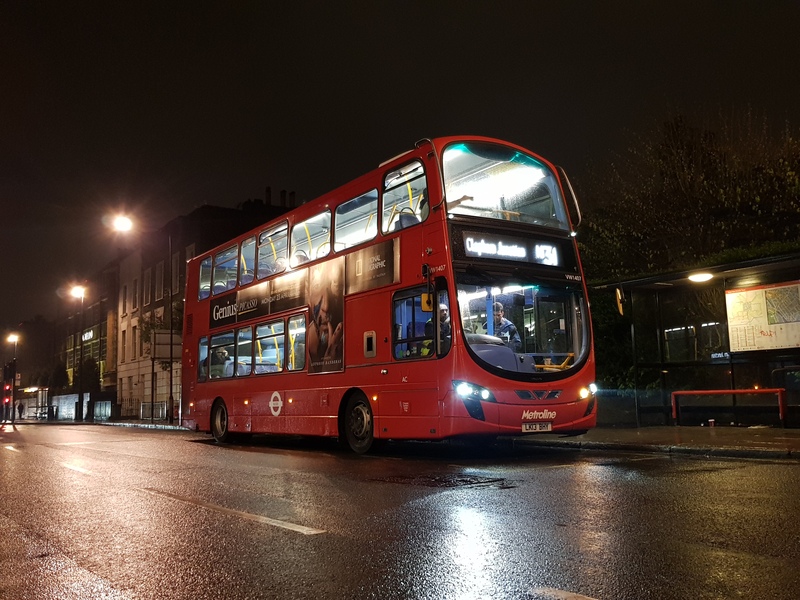 RATP also have the C1 fleet of DE class e200s (this is indirect, because the C1 is getting new electric buses early 2018, so refurb not for C1) but the e200s have been reallocated to 72 until further notice as double decking can't now take place due to deferred strengthening of Hammersmith bridge.